Nature knows us best, that’s why it has all the cures and remedies. We have evolved to be the most intelligent species on this planet, but we cannot even compare our intelligence with the intelligence of Nature. In fact, we are a part of Nature, and our own intelligence is just an extension of its own. That’s why Nature knows us best. It has everything that we need, and even the medications that we manufacture are based on and inspired from natural ingredients. If you can remedy something it’s better than to cure it, and if you can remedy something naturally, it’s better than any other superficial way. That’s why drinking tea daily can be the best healthy habit you implement this month. You can drink tea for 3 reasons. You can consume various types of tea to remedy something, to replace other unhealthy beverages, and to use its nutritional benefits. However, drinking tea should be more like a process of enjoyment, a time for you to calm your thoughts and nurture your body. It’s almost like an active meditation. So find 3 things that you struggle with, things like stress, anxiety, mild depression, you know, things that are not life threatening but you want to rid of. Search for each of these things what kind of tea is best for remedy. 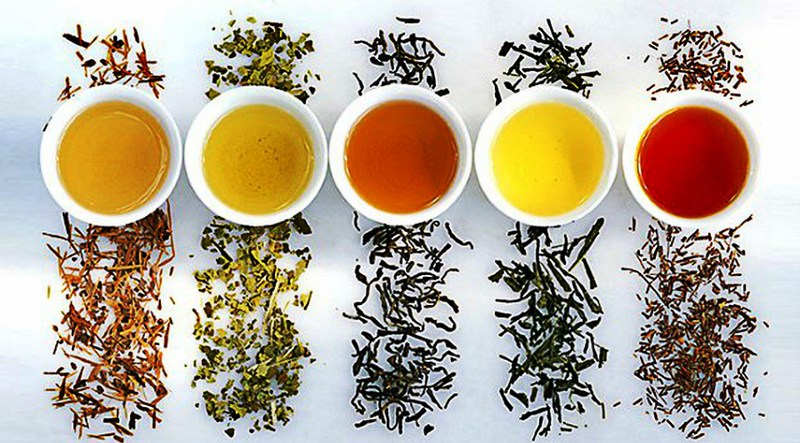 After you have your research start drinking these teas on daily basis and as the tea is recommended to be consumed.